It’s a sad day for music! 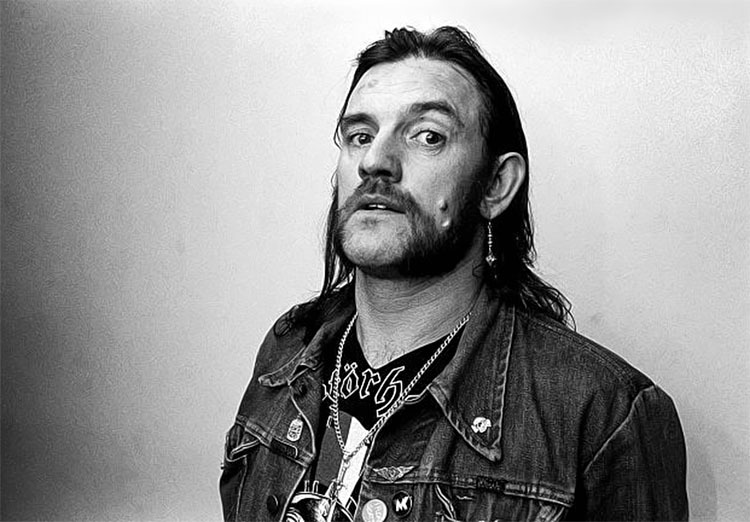 Lemmy Kilmister, founding member and frontman of Motörhead has died at the age of 70. TV host Eddie Trunk wrote on twitter about Kilmister’s death, while Ozzy Osbourne confirmed it with a heartfelt tweet.